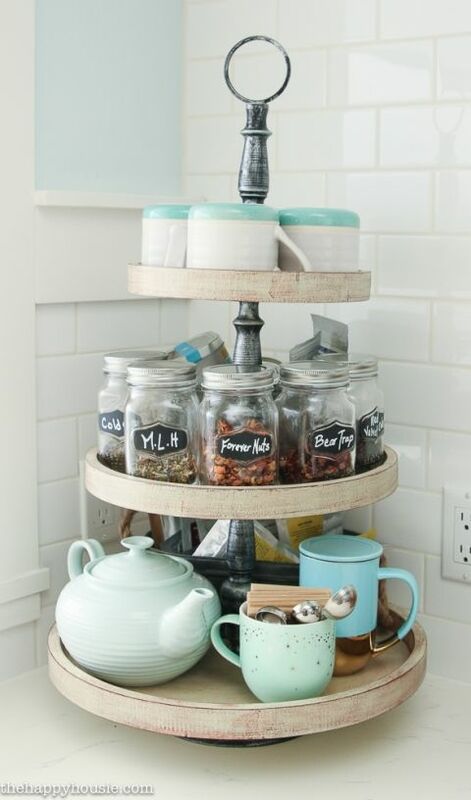 Tiered tray stands are great for storage and organization or for seasonal displays; I used mine to create a tea station in our newly organized kitchen. What you need and need to know before you get started on a bullet journal. What supplies are best, where to find inspiration, and more.